Totally jazzed to have Seth on the blog today for an interview and giveaway of his debut novel! We chat about writing advice, snakes, and of course Texas! You are on both sides of publishing as an agent and as a published author. What is the best and worst writing advice you've ever received? Wow, that's a difficult question, mainly because I feel like there are so many nuggets I've received from teachers, clients, colleagues. Hard to choose! I'd say that my best advice received, as a writer, is probably that it's OK to have a book in a drawer. It's expected, usual, NORMAL to not be published on your first go around and that you just have to keep writing. I think my worst bit of writing advice I received was that you had to care about all the small things, like homogenizing the style or spending days on an epigraph. This stuff matters, of course, but no one, no agent is going to read an epigraph and go - BOOM, SIGN HIM! I think my worst writing advice was to drink a glass of whiskey (a la Hemingway, etc.) while writing. I like my whiskey, but I certainly don't write well under the influence. 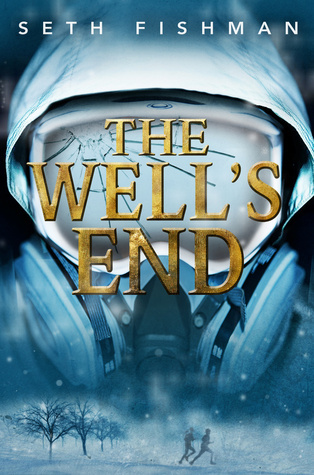 I read that THE WELL’S END is loosely inspired by Baby Jessica and her fall in a well that gained worldwide attention in the 1980s. What inspired you to tie in the virus outbreak? What character would your younger self be BFFs with? Ha, I love this question. I'd probably play sports with Jimmy and like him, but Rob would totally be my best friend in high school. He's cool and confident and nerdy and has glasses. Is he based on me you ask (you didn't ask...**), nope, I wasn't cool and confident! Nor would I, as a teenager, be real BFF's with a girl (though I'm sure I'd want to have been). So Mia and Jo are out, you know? Rob's awesome though. I want a calculator watch. **I totally did in my mind! The protagonist, Mia, is afraid of the dark. What are you most afraid of? You'd think that running around in the ranchland of Texas I'd have grown accustomed to snakes, but I haven't. For some reason (or obvious reasons), they just get under my skin. Stories about snakes coming up through the toilets at my stepmom's ranch probably didn't help. Don't try me on this one... I'll hyperventilate. You think I don't know that!? Heh. I'd LOVE to, but we're early enough out that I'm not sure they'll send me yonder. That said, my dad lives in Midland, and my mother in Austin (I've been to client readings at BookPeople), and I've family and friends all over, so I'm quite keen to do at least a few stops. Especially interested in seeing how people relate to Baby Mia. Thank you, Seth! 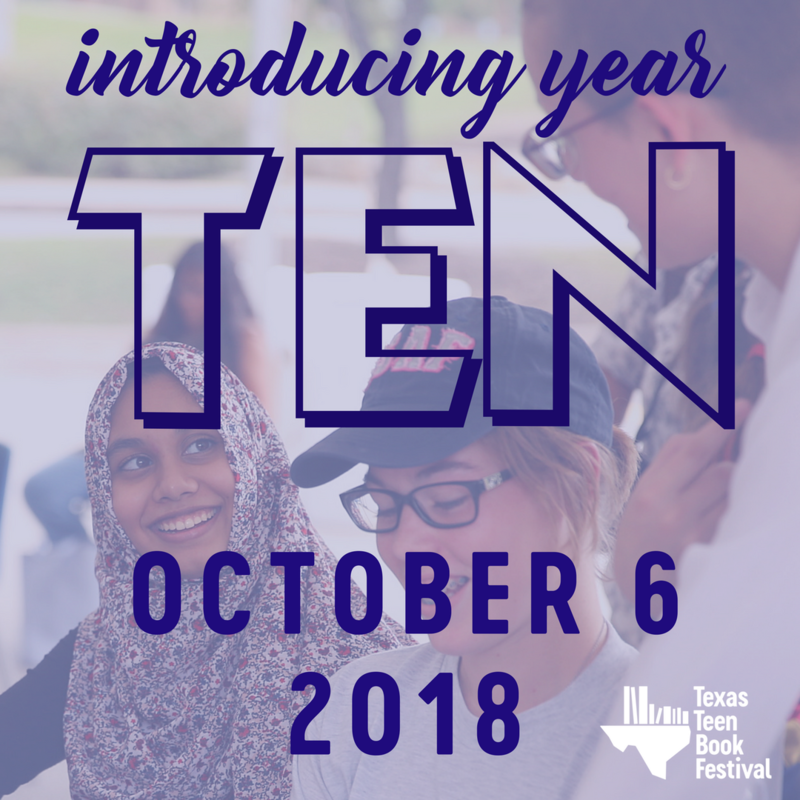 Hope you make your way to Texas! I have an ARC and a signed piece of art from Kate Beaton for one winner. Fill out the fancy doo-hickey below to be officially entered. US/CAN only, good luck!